Toni Pons brings us 1007/70 ESTEL OR. 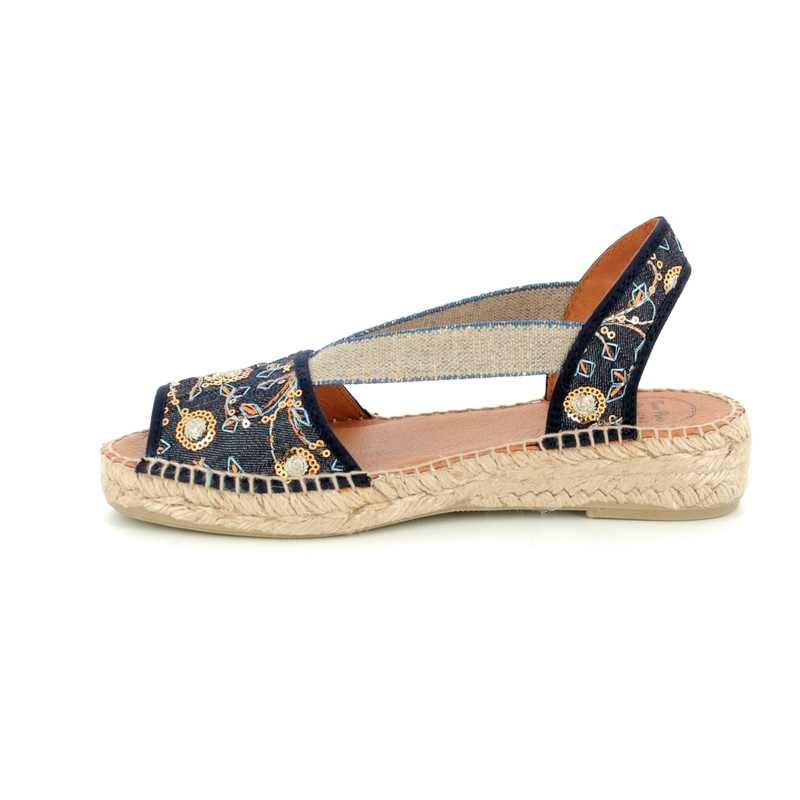 These gorgeous embroidered espadrilles are the reinvention of a classic sandal design that are perfect for summer. 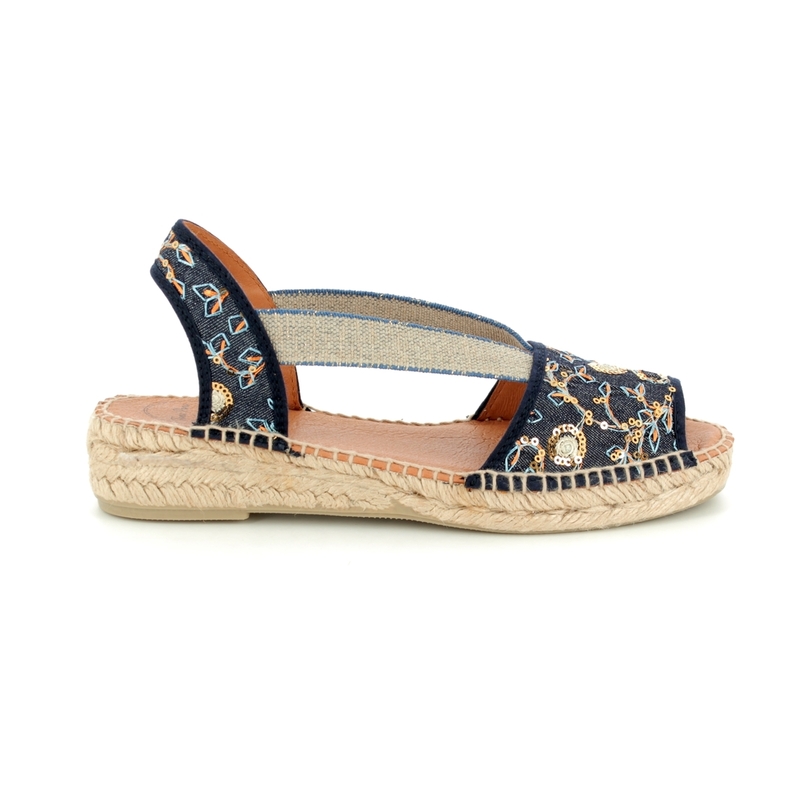 Part of the Toni Pons ORIGENS collection which uses elements of traditional espadrille production such as hand stitched uppers, the fabric upper is soft and adapts to the shape of your foot to fit like a glove. 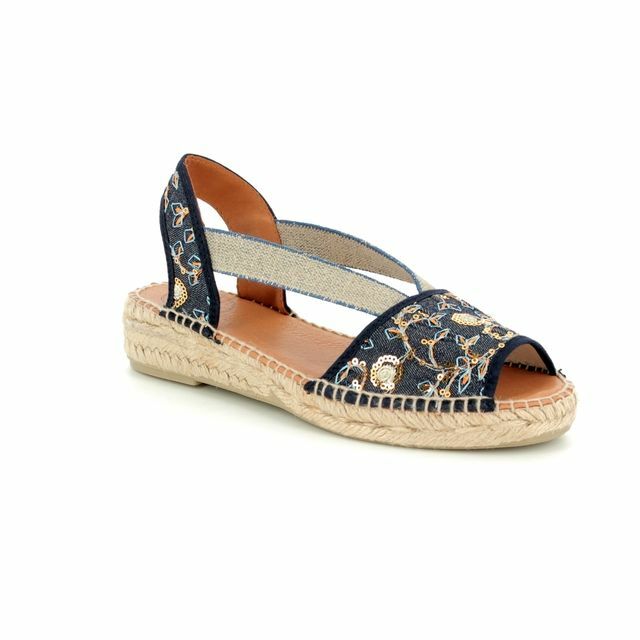 These stunning shoes have embroidery and beaded embellishment that is reminiscent of exotic trees from an Oriental garden. 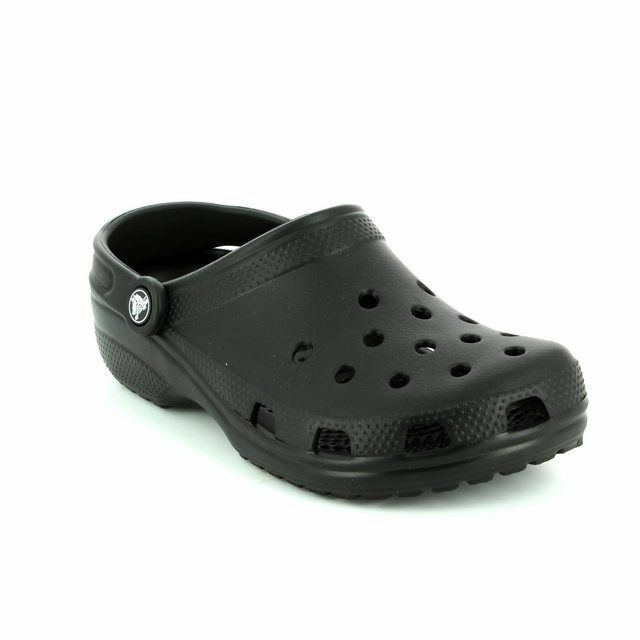 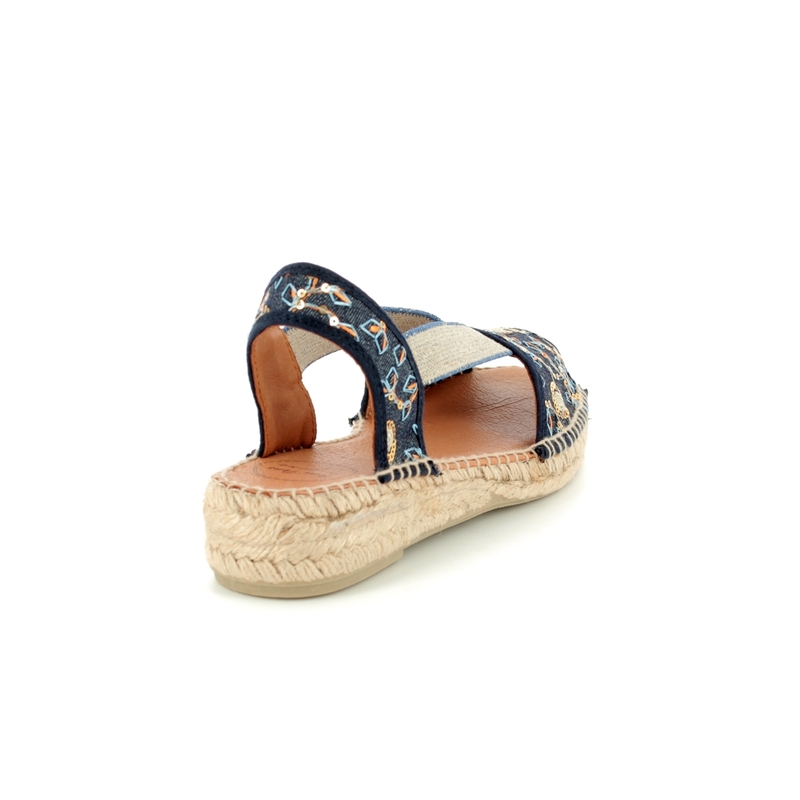 The wedge heel measures 3cm and the front platform measures 1cm. 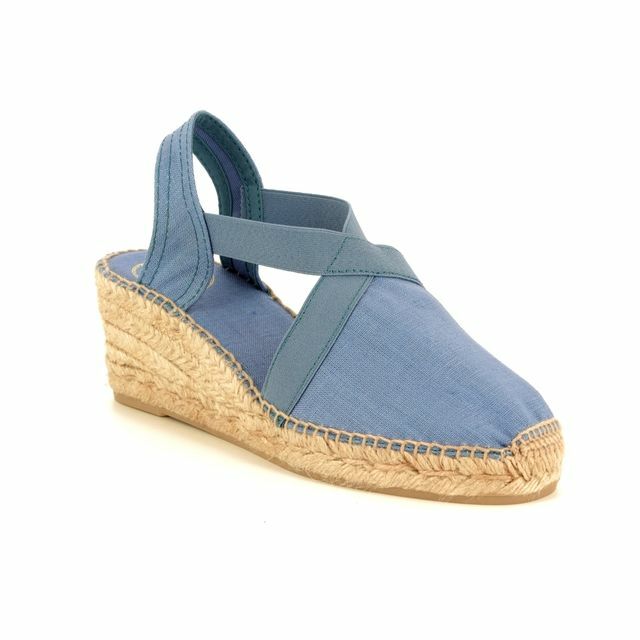 The wedge sole is covered with braided jute and there is a natural rubber sole. Buy your Toni Pons women's espadrilles from Begg Shoes, an official Toni Pons stockist.